Keeping a close watch on their children comes naturally to parents. Who can blame them when children are exposed to various influences? Although parents provide that care and guidance, children also need opportunities for developing a healthy sense of independence. The difficult part is striking the right balance between saying “no” and letting go. 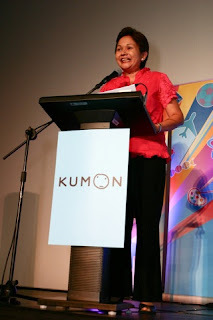 Kumon Philippines recognizes that their associates and parents are their partners in the endless pursuit to maximize their child’s potential, thus launching the Kumon Philippines’ Education and Parenting Seminar Series (KPEPSS). 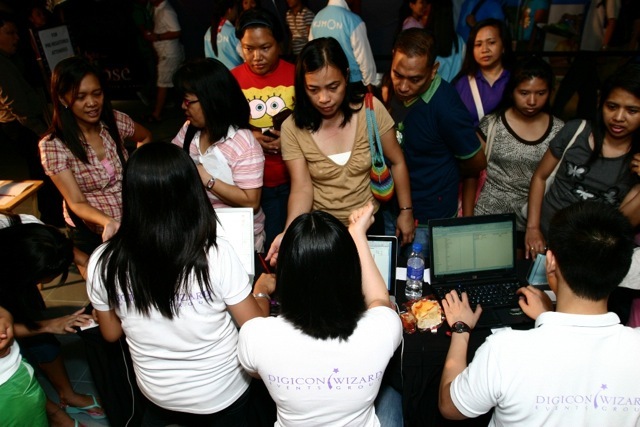 The first of three free parenting seminars was launched in SM Mall of Asia on May 22, 2010. With the theme “Let Them Shine,” Kumon Philippines’ free parenting seminar enlightens parents on the concept of self-learning – how it is developed at home during a child’s formative years, how it is strengthened when practiced consistently, and how it can prepare him for an independent life ahead. The seminar is conducted in three modules – learning the basics, reinforcing the attitude, and mastering the lessons. Dr. Melissa Lopez Reyes, Applied Cognitive and Educational Psychologist, opens the seminar by deconstructing the concept of self-learning, and how to develop this capability in the child in his formative years. Following the lecture is a discussion to engage parent-advocates of self-learning with Dr. Reyes, as well as Kumon Philippines’ learning experts Olivia Angeles and Harlan Busto. Finally, Paolo Benigno “Bam” Aquino IV, Young Global Leader Awardee, shares how he was able to develop independence in his early years, allowing him to discover his full potential and pursue his passions. The next leg of the Kumon Philippines’ Education and Parenting Seminar will be held at SM City Pampanga on June 24, 2010 followed by SM Cebu on August 28, 2010. Interested attendees may register by visiting http://ph.kumonglobal.com. Admission is FREE. For more information, contact (632) 885-0226.